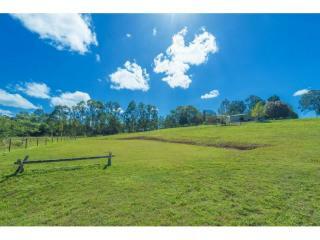 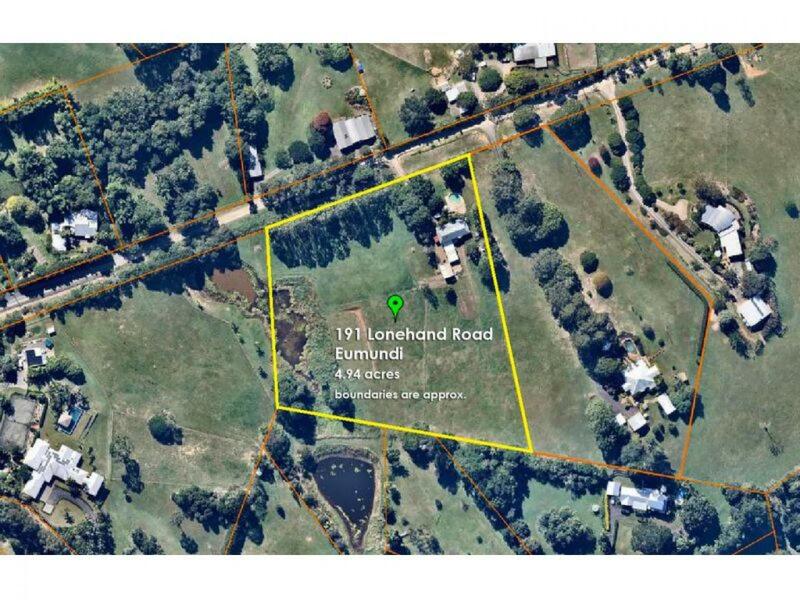 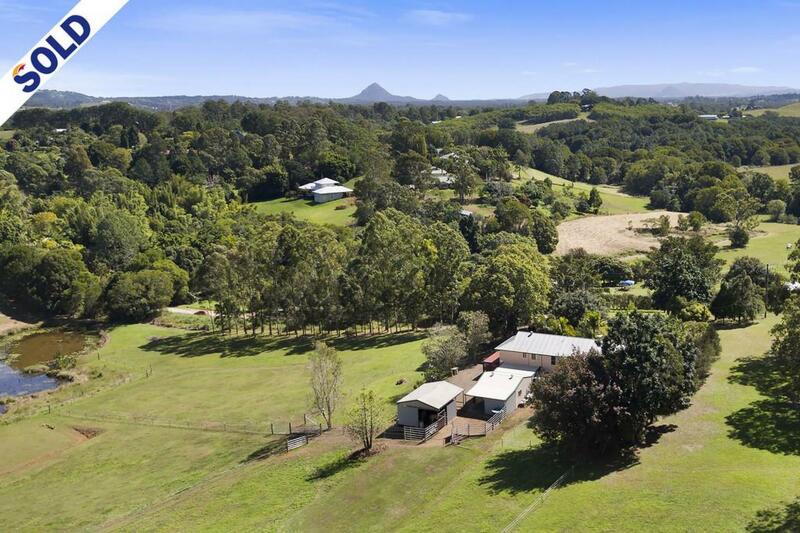 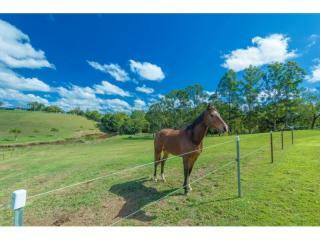 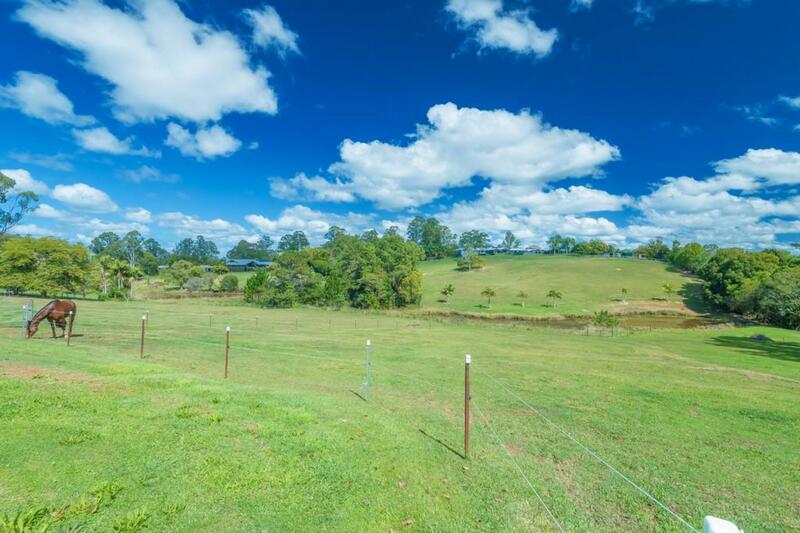 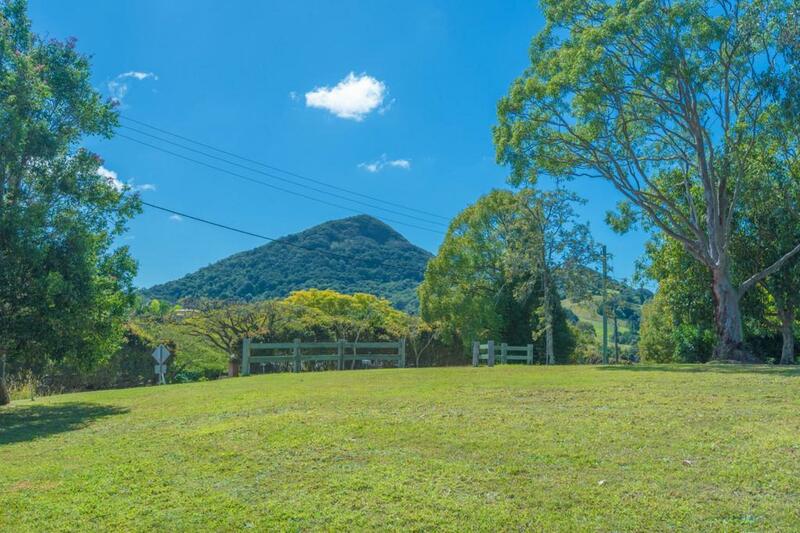 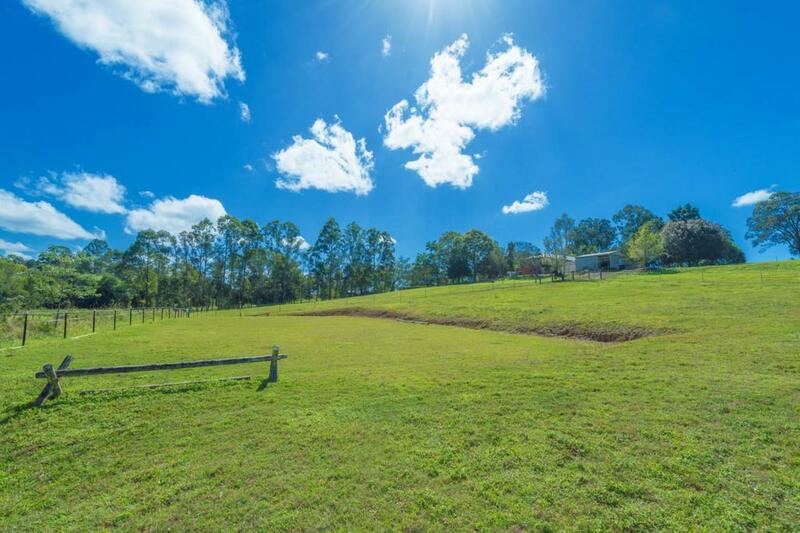 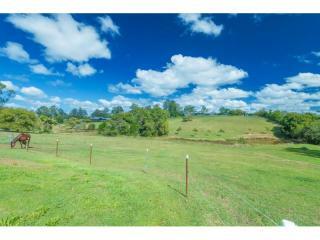 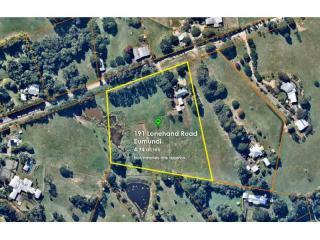 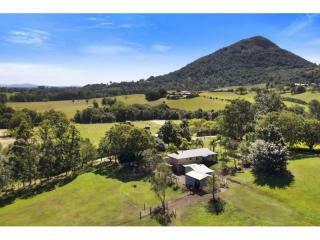 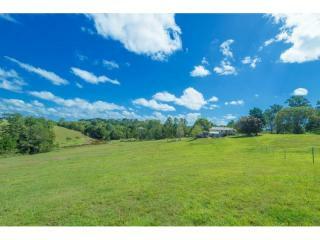 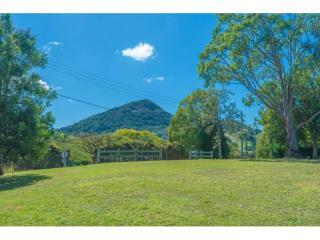 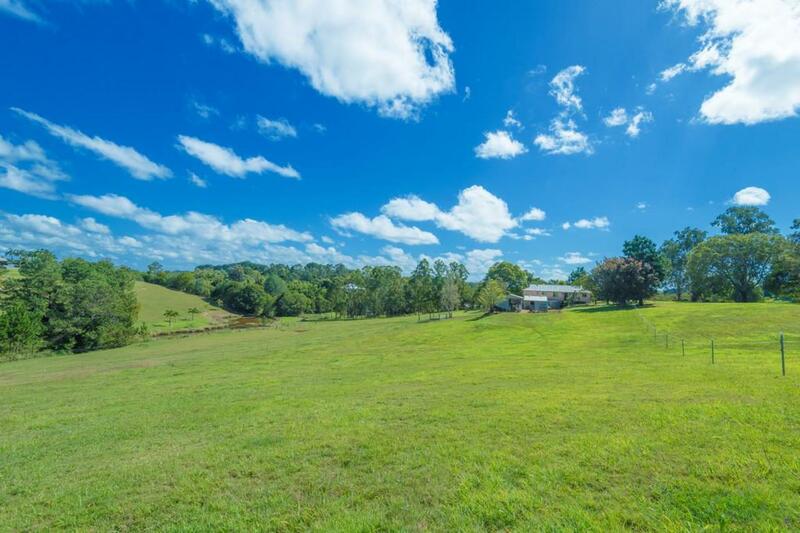 If you hanker for a home in the country with room for horses, dogs, chooks and a place where your children can happily grow in the years ahead, then look no further than 191 Lone Hand Road, Eumundi. 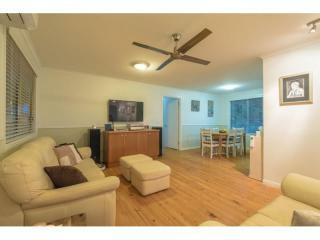 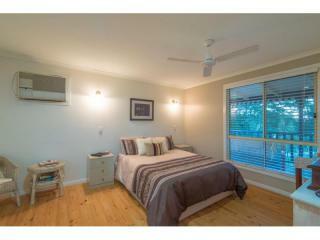 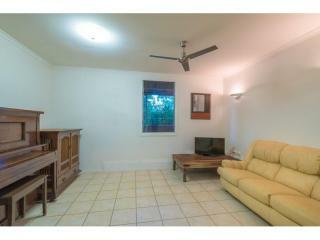 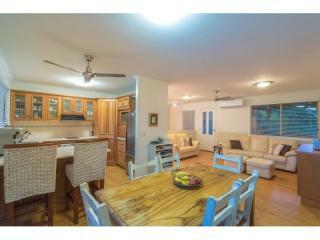 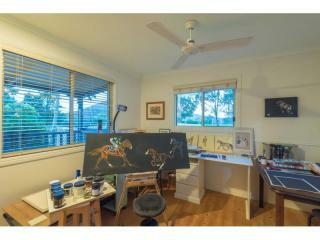 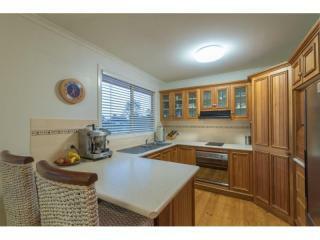 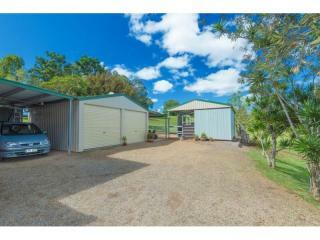 This immaculately maintained and well priced property is a must-see. 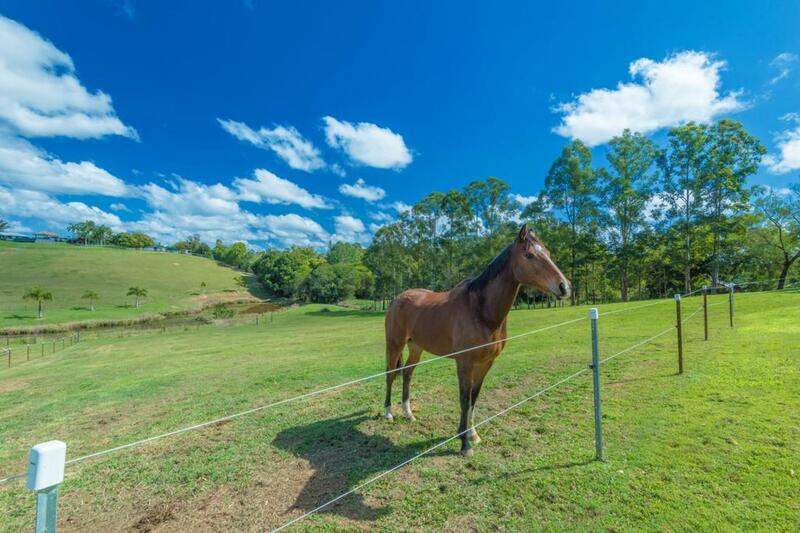 Not only is it sited in a quiet and exclusive area surrounded by mansions and million dollar properties for which Lone Hand Road is known, it is also a great investment comprising: a rare five acre (2ha) block with three horse paddocks and lock-up stables and a five bedroom home that's just minutes from town and schools. 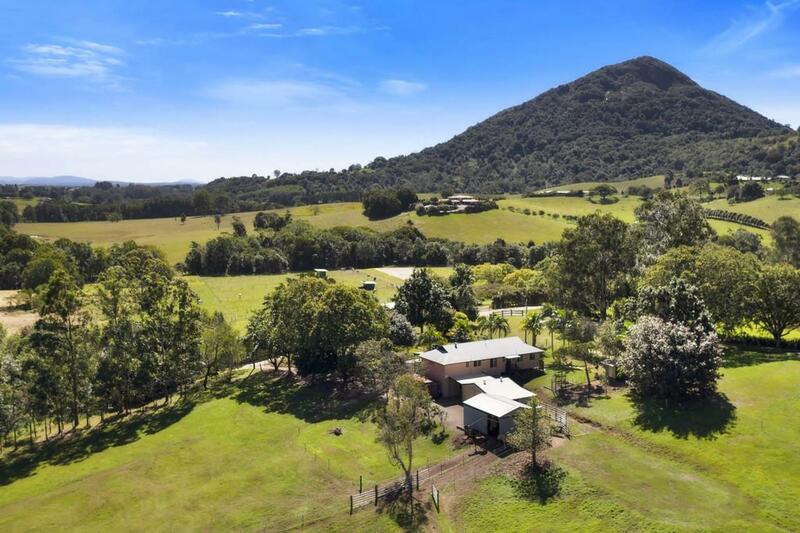 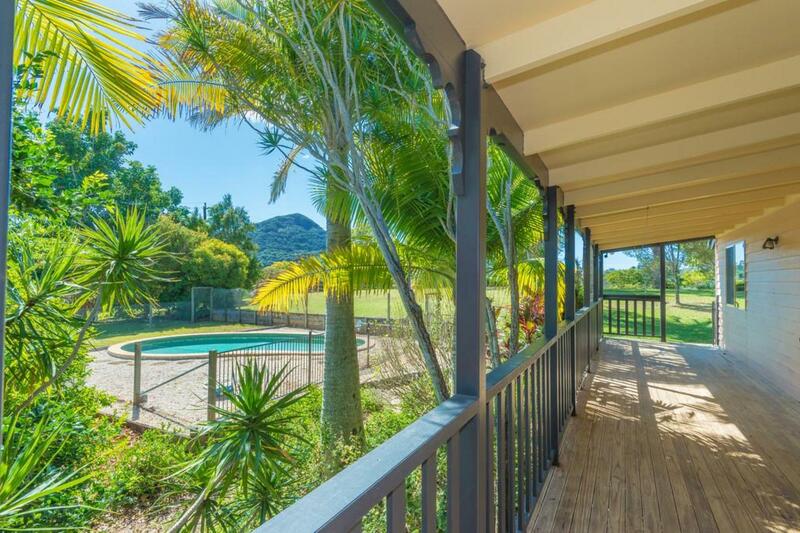 The high-set home, which has a front verandah affording views of Mount Cooroy, was built 22 years ago from western red cedar and is being offered by its original owners. 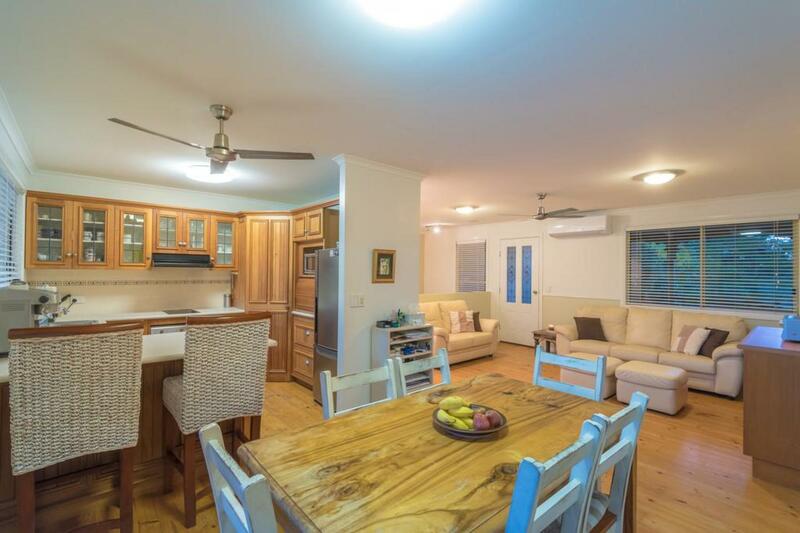 Freshly painted in neutral colours, it features mellow pine floorboards throughout. 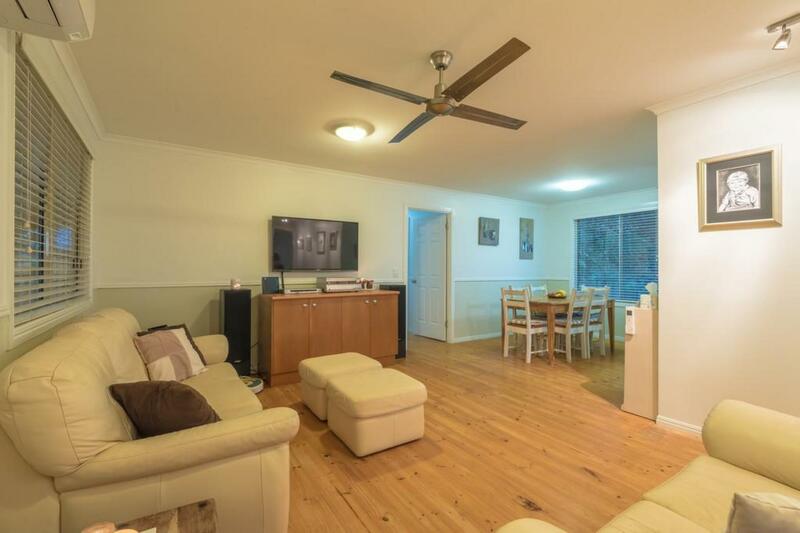 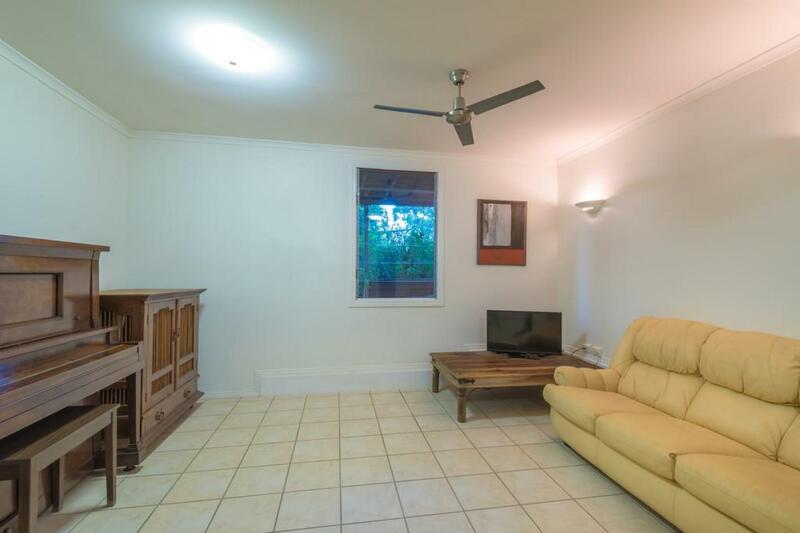 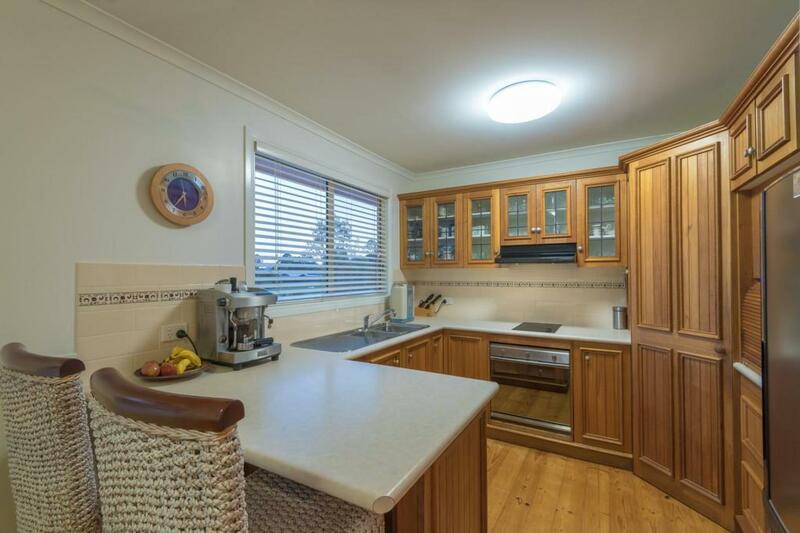 Upstairs is an open plan lounge/dining room with RC aircon, a neat u-shaped kitchen with timber cabinetry, three double bedrooms (master with ensuite and WIR), a family bathroom, separate laundry and a study. 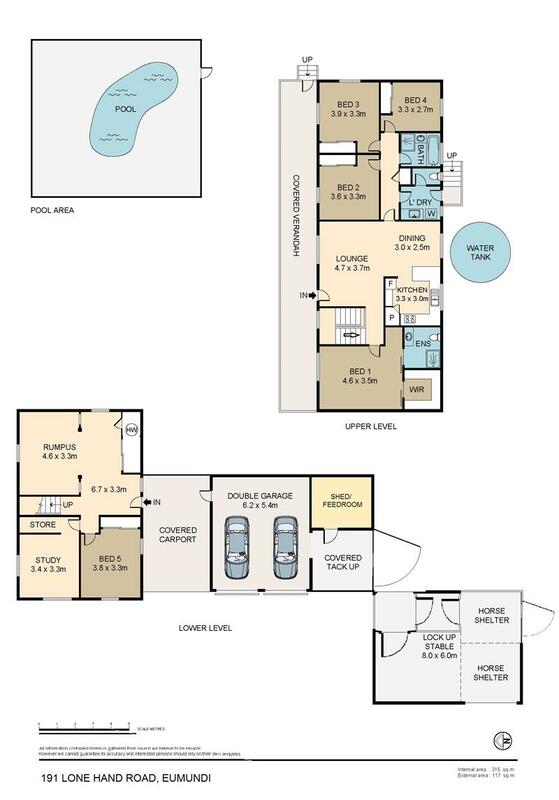 Downstairs are two extra bedrooms and a rumpus. 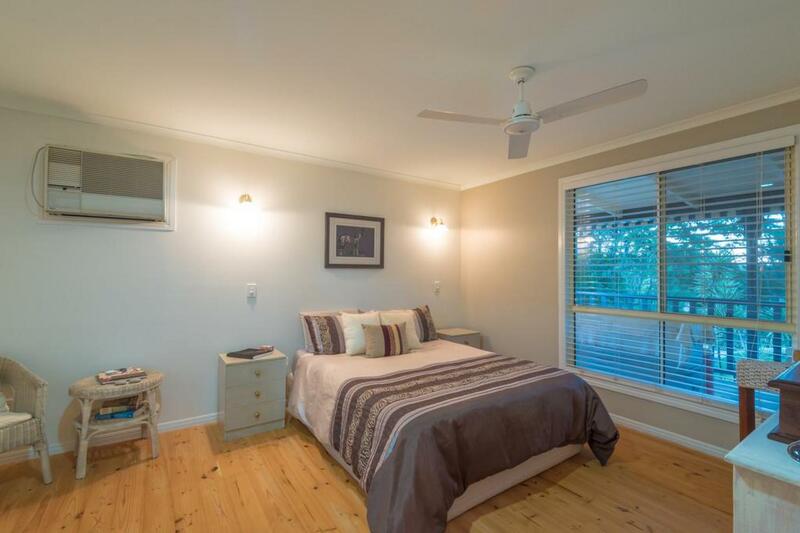 All bedrooms have fans and mirrored BIRs. 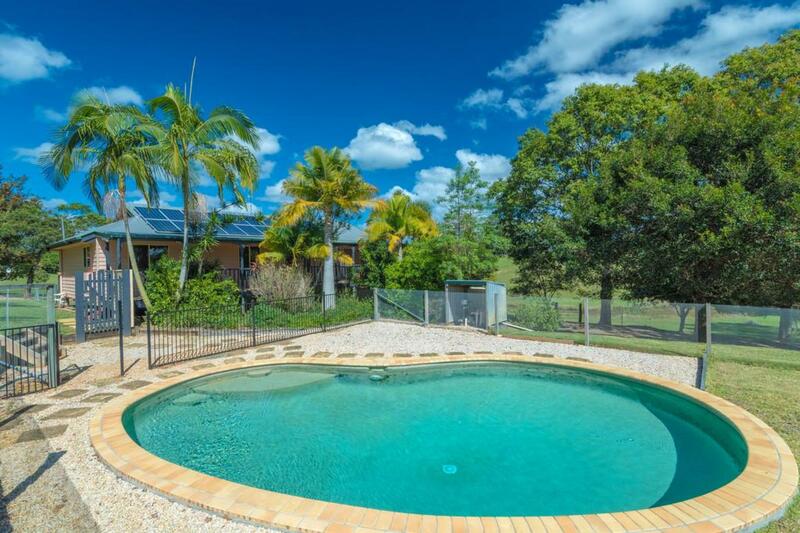 The house generates its own electricity with 5kw of rooftop solar panels. 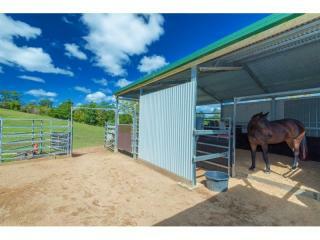 There is 5,000 gallons of rainwater and permanent water for the horses. 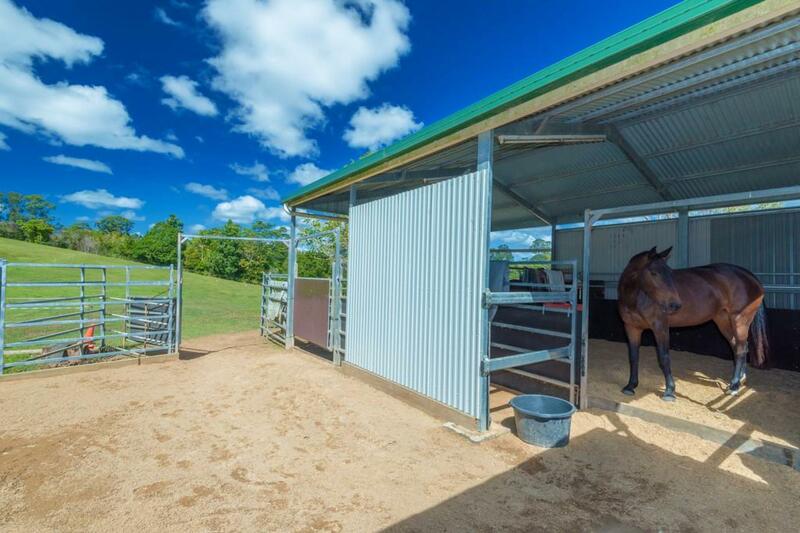 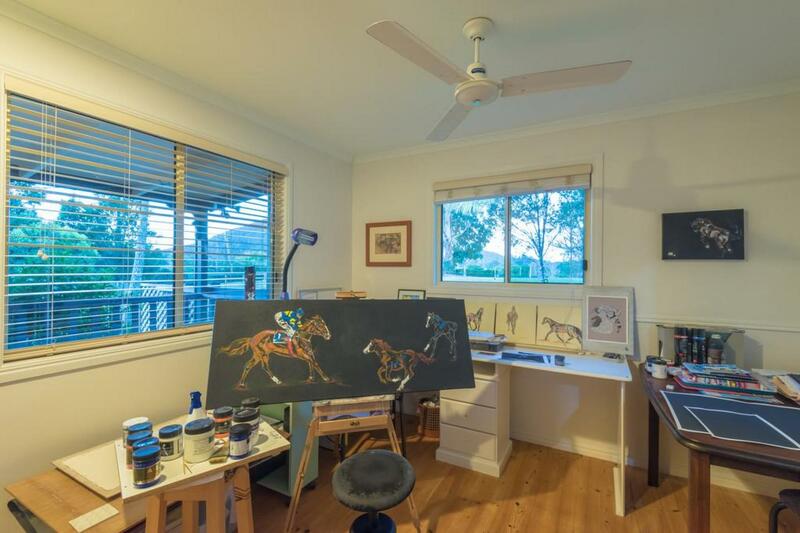 The property has electric fenced horse paddocks, an electric fenced dog yard and chook yard plus lock-up stables, vermin-proof tack room, feed area and two car lock-up garage (all of which have power and lights). 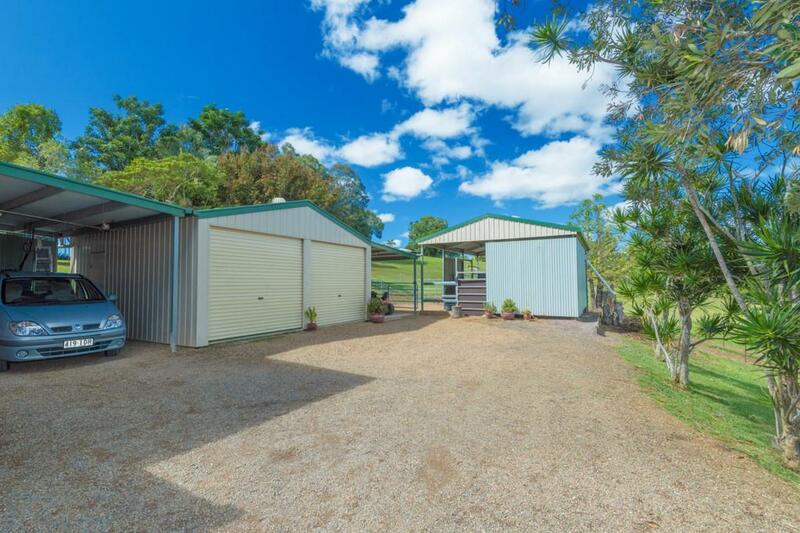 A shipping container, which the current owners are happy to leave or remove, does duty as a large 'hay shed'. 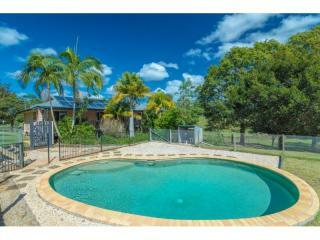 There is also an in-ground, saltwater pool to keep the kids entertained and for cooling off on hot days. 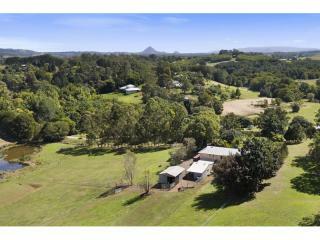 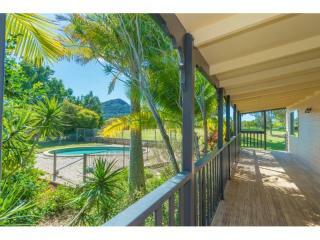 The townships of Eumundi (with its famous markets) and Cooroy (with its world-leading library) are just minutes away.